We can provide your company with superior turn key components for your automated cheese systems. We are a key player in the meat and poultry industry, fabricating quality and efficient machinery. Whether you’re looking to completely automate or simply improve your system, we can assist with our extensive experience in the fruit and veggie industry. 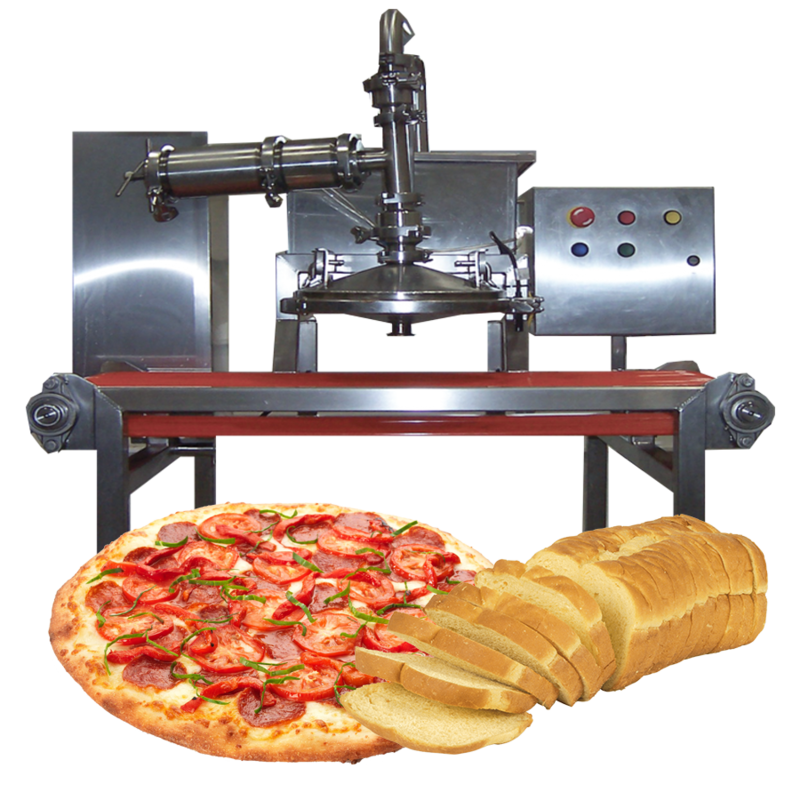 We can provide your company with turn-key components for your automated pizza lines. As a leading OEM manufacturer in the food processing industry, we specialize in custom automated equipment for the dairy, food, and beverage industries. When quality and dependability are what really matters to you, depend on us here at Loos Machine & Automation, LLC. At Loos Machine & Automation, we incorporate our customer's input to properly design effective opportunities, producing superior solutions.